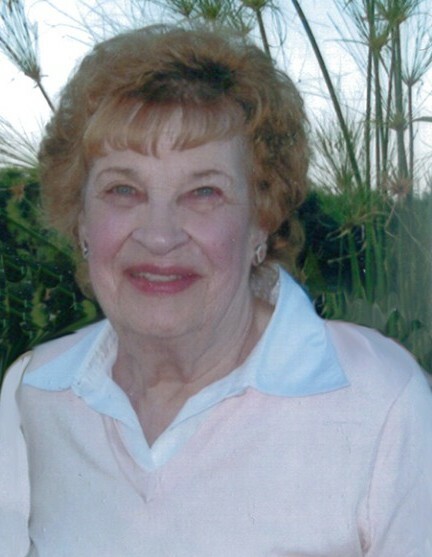 Mary A. Dehn, 92, of Blencoe, Iowa, passed away on Sunday, January 20, 2019 at Pleasant View Care Center in Whiting, Iowa. Funeral services will be 3:00 P.M. Wednesday, January 23, 2019, at the Blencoe United Church of Christ in Blencoe, Iowa with Pastor Linda Boggs, officiating. Burial will be in Graceland Cemetery, Blencoe, Iowa. Visitation will be 2:00 – 3:00 P.M. Wednesday, January 23, 2019, at Church. Arrangements are under the direction of Rush Family Care Service in Onawa, Iowa. Mary was born on December 23, 1926 in Blencoe, Iowa the daughter of Harry and Lenore (Hogue) Williams. She married George Dehn on March 16, 1947 in Blencoe, IA. To this union three children were born, Mike, Diane, and Phil. The couple were lifelong farmers in the Blencoe area. Mary graduated from Blencoe High School and then attended Morningside College in Sioux City, Iowa. She enjoyed studying family history. She also enjoyed baking, especially Santa Claus cookies. Mary was a member of the Blencoe United Church of Christ and Woman’s Fellowship. She was also a member of P.E.O. Survivors include her husband, George Dehn of Whiting, IA; her children, Mike (Mary Jo) Dehn of Blencoe, IA, Diane Stangel of Onawa, IA, and Phil (Nancy) Dehn of Omaha, NE; grandchildren, Matt (Margie) Dehn, Mark (Jenny) Dehn, and Mitch (Theresa) Dehn, Aaron (Jessica) Stangel, Dr. Allison (Dr. Brandon) Kovar, Laura Dehn, and Hannah Dehn; and ten great-grandchildren. She was preceded in death by her parents, Harry and Lenore (Hogue) Williams; two brothers, Robert Williams and Frank Williams; and son-in-law, Jim Stangel.